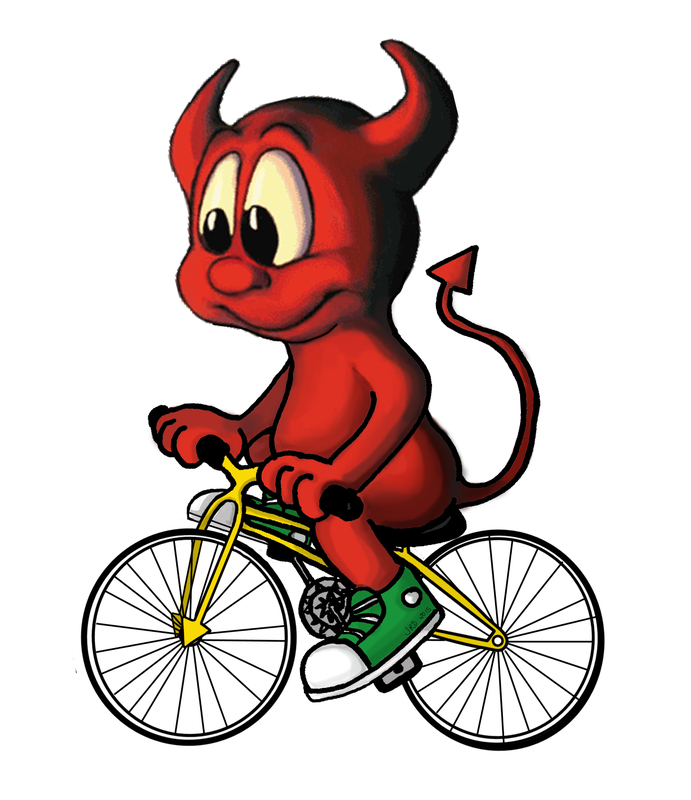 The developers of FreeBSD have laid out plans to release version 10.2 in August 2015. Check the table to see the release dates for each build. This is the release schedule for FreeBSD 10.2. For more information about the release engineering process, please see the Release Engineering section of the web site. Initial release schedule announcement – 26 February 2015 Release Engineers send announcement email to developers with a rough schedule. Release schedule reminder 20 May 2015 21 May 2015 Release Engineers send reminder announcement e-mail to developers with updated schedule. Code slush begins 19 June 2015 – Release Engineers announce that all further commits to the stable/10 branch will not require explicit approval, however new features should be avoided. Code freeze begins 3 July 2015 – Release Engineers announce that all further commits to the stable/10 branch will require explicit approval. Certain blanket approvals will be granted for narrow areas of development, documentation improvements, etc. BETA1 builds begin 10 July 2015 – First beta test snapshot. BETA2 builds begin 17 July 2015 – Second beta test snapshot. BETA3 builds begin * 24 July 2015 – Third beta test snapshot. releng/10.2 branch 31 July 2015 – Subversion branch created; future release engineering proceeds on this branch. RC1 builds begin 31 July 2015 – First release candidate. stable/10 thaw 1 August 2015 – The code freeze on the stable/10 branch is lifted. RC2 builds begin 7 August 2015 – Second release candidate. RC3 builds begin * 14 August 2015 – Third release candidate. RELEASE builds begin 21 August 2015 – 10.2-RELEASE builds begin. RELEASE announcement 31 August 2015 – 10.2-RELEASE press release. Turn over to the secteam – – releng/10.2 branch is handed over to the FreeBSD Security Officer Team in one or two weeks after the announcement.